A loan of $1,650 helped a member to purchase feed and make new cages. After six months of her previous loan period, Ni Luh successfully sold her piglets with a satisfactory profit. The price of fattened pigs was very high in the last 3 months. 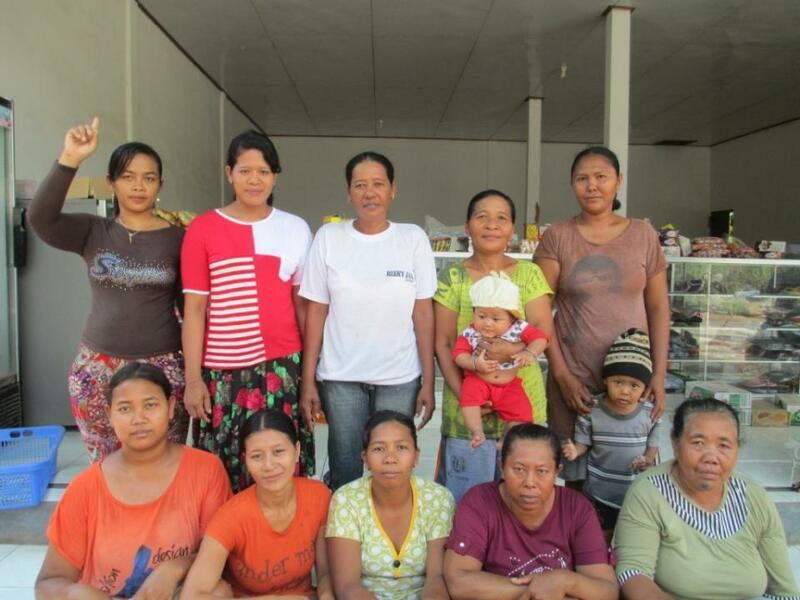 The same as Ni Luh, most of the members of the Sumber Rahayu group earned a satisfactory result and they decided to continue with their loan until they can have their own capital. The group is receiving an increased loan size, each receiving 2,000,000 IDR. From her loan of 2,000,000 IDR, Ni Luh will purchase feed and make new cages for her pigs. Now she has 5 sows and many piglets are ready to be born. She will keep these piglets for 2 months and then sell them to the buyer. Because it’s nearly the holiday season, the price for pigs is increasing. But, she hopes the price for feed does not follow the price of pigs and also increase. Ni Luh and the members of the Sumber Rahayu feels the benefits of having this loan. They can manage the pigs and also training for the pig breeder. They hope they can have capital of their own and they won’t need to take a loan again.